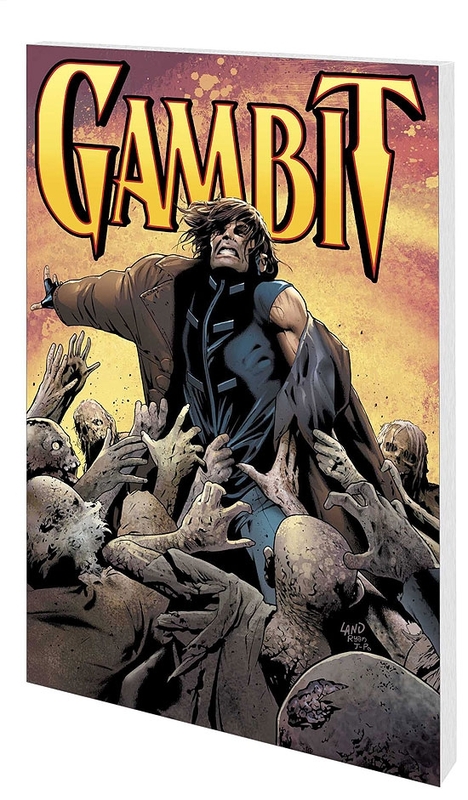 It's voodoo chaos in the Big Easy as the reanimated dead are crawling out of their graves and overrunning the streets. 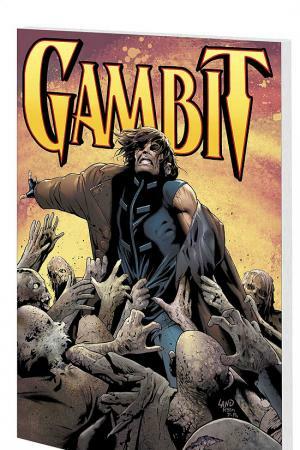 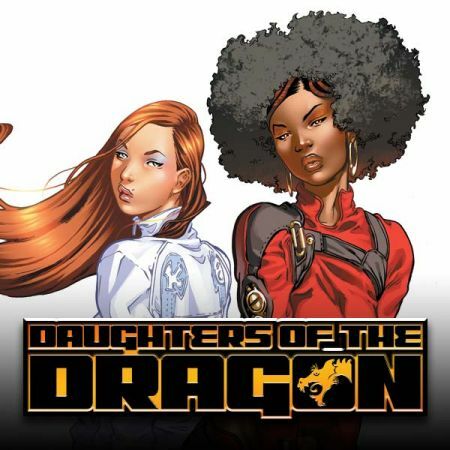 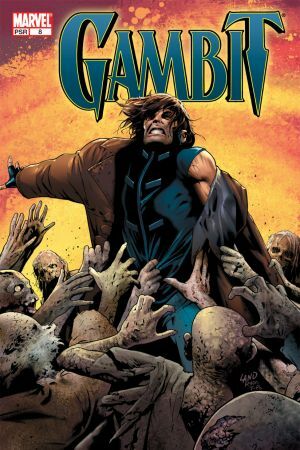 Gambit may be the only person who can save the city from an undead apocalypse, but he's got bigger problems at the moment: two women, both heartbroken, both angry and both demanding his head on a platter. 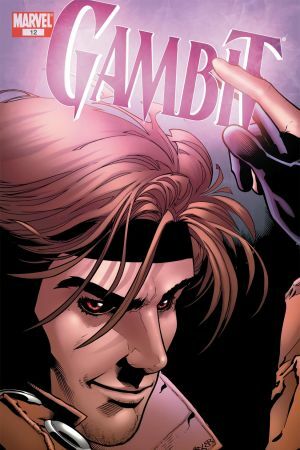 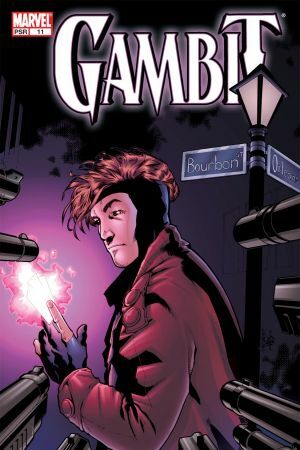 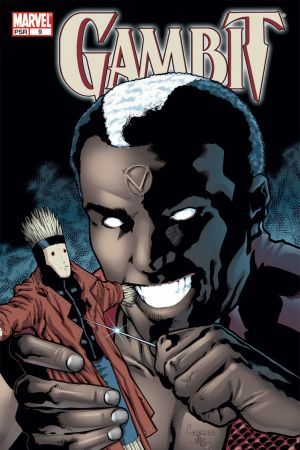 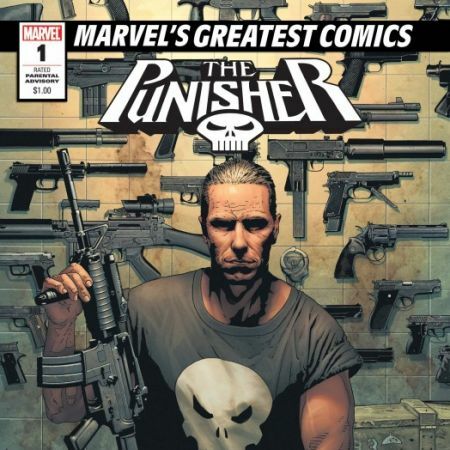 Plus: As a thief, Gambit has faced some risky jobs, but this may be his most dangerous yet: He'll have to infiltrate the heavily-fortified home of the world's most powerful mutants. 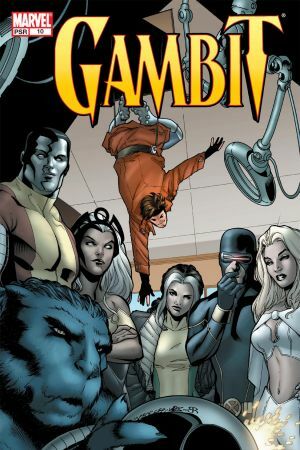 That's right...Gambit's got to swipe something right from under the noses of his teammates, the X-Men! 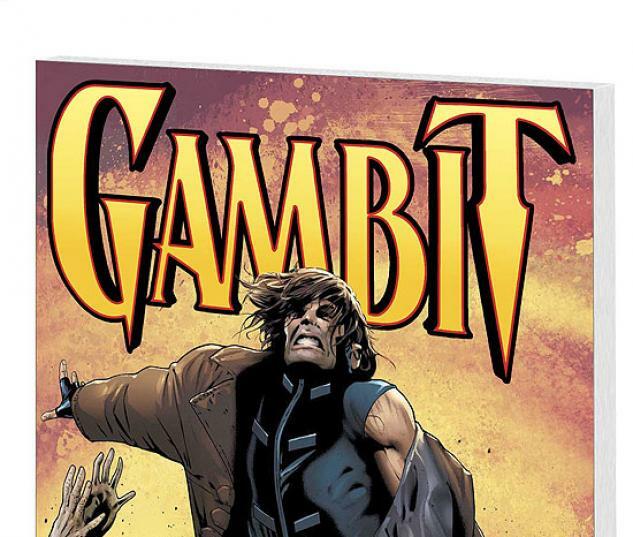 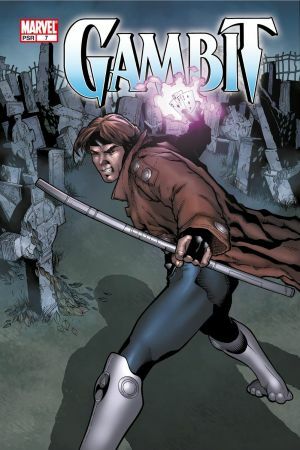 Collects GAMBIT #7-12.